I’m really delighted to be launching my new 3 track single at Strathearn Artspace in Crieff on Saturday 29th October. I will be performing 7 songs from the both the new release and the last EP. 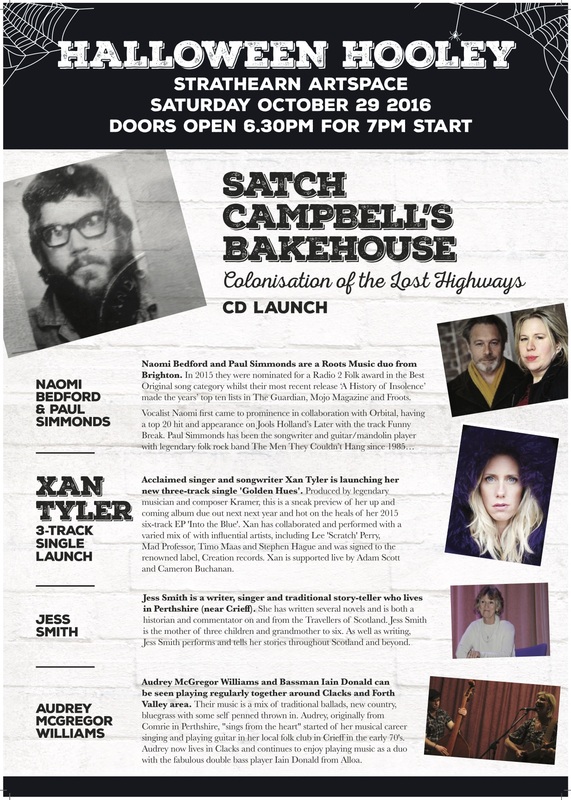 I will also be singing a few backing vocals for the amazing Naomi Bedford who is also performing that night. It’s going to be a great night….come and say hi if you’re in the area.